Why guest blogging is important for me? As you carefully read a high quality blog post and submit a relevant comment accordingly, other people with the same business field that have significant influencers and followers might be interested to visit your site, thus your number of web visitors would increase as more viewers are likely to visit your page. As long as you are writing insightful and beneficial tips on qualitative blog articles, your target visitors will think of you as a credible source in the market. Consequently, they will be interested to view your site once they determine that you are really addressing what fulfills their problems and become your loyal customers. Guest blogging opens up a path to you to benefit from link building. The links that you insert in the author bio at the end of your post is very critical because if they are clear and useful, will successfully direct users to your site. But one critical thing you have to put in mind is that the anchor text should include the target keywords for your site links. To be a guest blogger for high quality sites is also to be connected by influencers, business owners and decision makers who might have an indirect effect on guest buying decisions. Although the majority of them are busy and you are not able to ring their doors all the time, but trying to reach some to help you promote your products and services would be a good idea. If your post is highly relevant, social media followers of the site that you are a guest blogger to, might also become yours if they get noticed about your post that has been listed as a top blog in your niche. So they will be notified socially of any post you write. Furthermore, their email subscribers will get your posts in their social inbox so you have a major opportunity to build your own list subscribers. If you submit a valuable post on strong blogs, you will be seen by people with new business opportunities so if they get interested about your product, they will visit you. 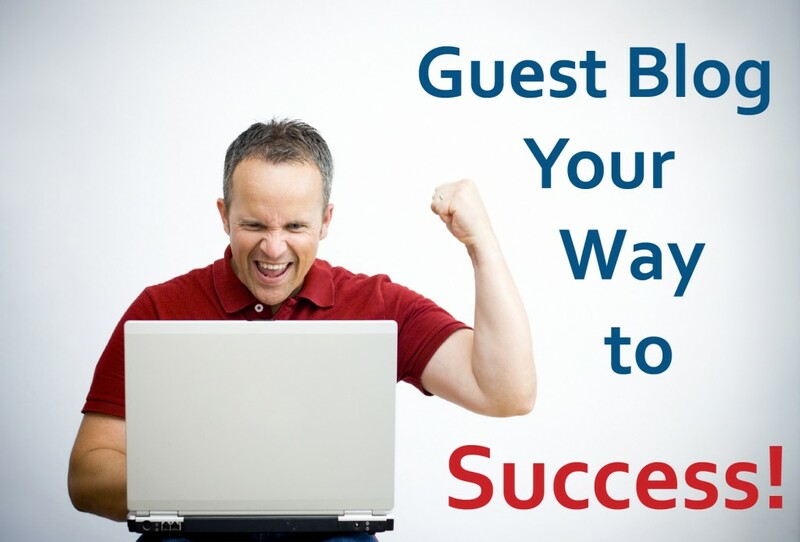 It is important to find out why guest blogging is critical for your business. Although it is not a simple process, but it is not hard once you devote time for reading blog posts carefully and providing useful suggestions and recommendations for the audience in your niche who might become your customers in the future. Email Address* Valid Email Please! How To Decrease Your Visitors Bounce Rate? We promise to build you the website that you want, using the most recent technology, then give you the support you deserve. Or your money back guaranteed! We treat websites like a science that combines #art, #geometry and #conversion psychology.